It's been awhile since our last camping trip. I think the last time we went camping was like two years ago. 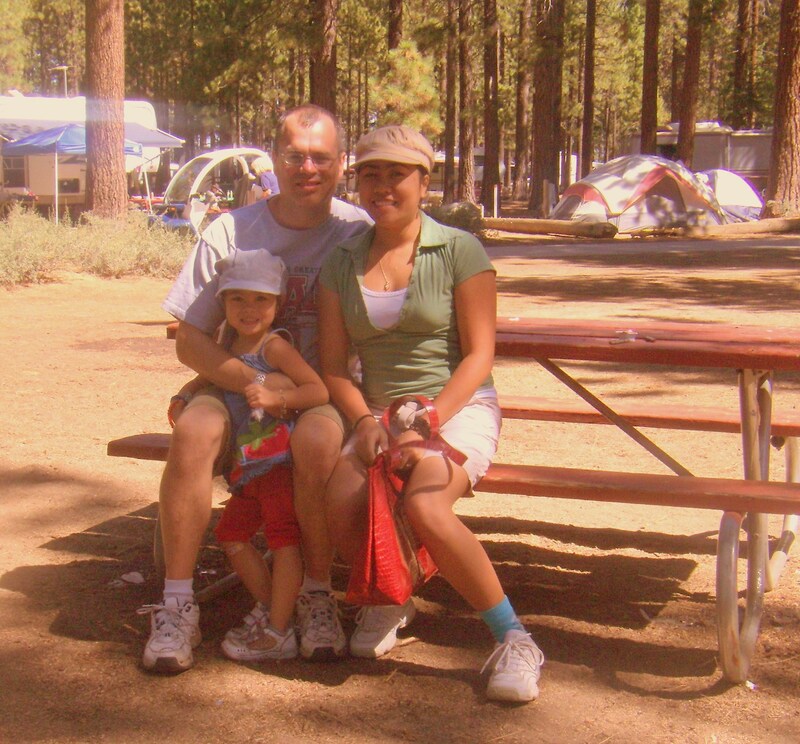 I wish my family and I can go camping again. These photos were taken at Lake Tahoe campground. 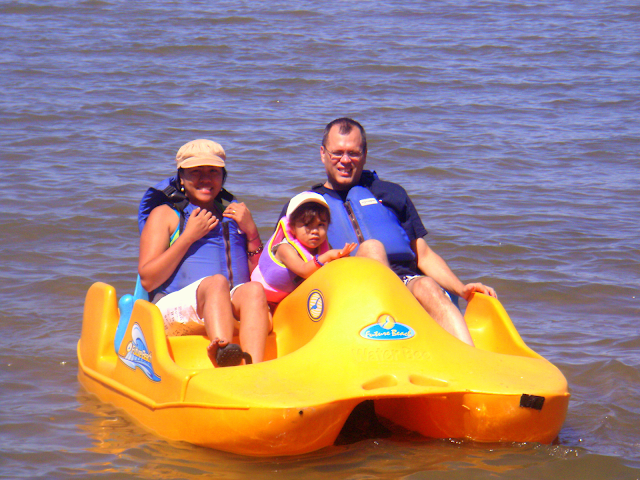 Campings are great for family time together. There is much to learn. I miss them too. I'm visiting from the Nostalgia meme; joined for the first time. Nagagalugad na talaga nyo ang US sis hehehe, we still have a lot to see. Kelan kaya tayo magkikita hehehe.. Punta kaya kayo dito, camping tayo sa backyard namin lol.